The forest surrounding the elven ruins was dead. Every tree looked like wooden skeletons. Boughs reached out like skeletal hands. 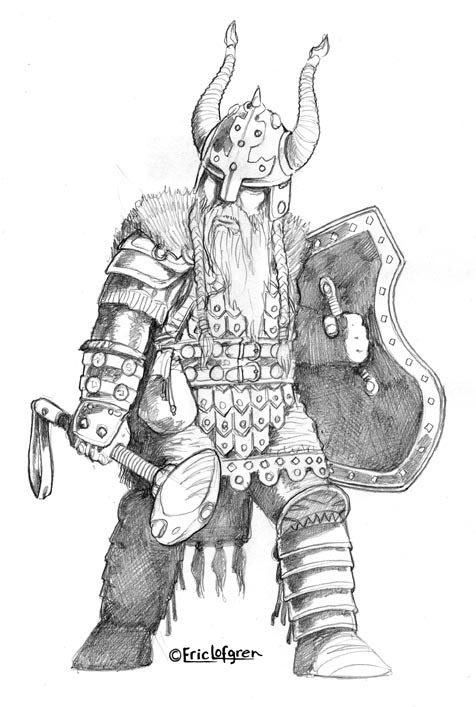 Nosnra, greatest of the Hill Giant chiefs, was fighting for the survival of his tribe and his steading. Rage swelled inside him as he fought alongside The Keeper, his favored and most trusted friend. Among his tribe, everyone knew that The Keeper—for the brutish hill giant did not go by any other name—was only second to Nosnra is brute strength and skills in combat. But would it be enough? For nearly a tenday, the troublesome adventurers had attacked his steading, slaying many of his finest warriors, allied giants, and other humanoids. Their tactics were unlike those Nosnra had fought before. They entered his steading in the middle of the night and had slain the others while they slept. Despite the chief’s attempts to strengthen the steading’s defenses, the adventurers kept pressing the attacks. Each attack left Nosnra with fewer giants in his tribe than he started out with months ago. To make matters worse, the adventurers even killed Ironjaw, the pet dire bear Nosnra found as a cub deep in the Reaching Wood. He had raised and trained Ironjaw to be his trusted companion. And how Ironjaw was dead. As tears, born of loss and rage swelled in his eyes, Nosnra felt that a sense of hope yet remained. When the adventurers retreated during their last midnight attack, Nosnra had ordered all twelve of the young hill giants to escape the steading under the cover of night. The young ones were joined by their mothers and three of his best warriors to protect and lead them to the safety of the hill giants’ allies. However, it had deeply saddened him and his wife, Morzul, to say goodbye to their son, Berrak. But Nosnra knew that Berrak’s survival meant the future of his tribe was secure. He also knew that someday soon when Berrak comes of age, he would seek out and kill every single one responsible for the death of the young giant’ parents. Nosnra’s and the death of Morzul would be avenged! This thought brought some comfort to the chieftain who was now more than ready to fight and die if need be, to rise again and serve his god, Grolantor, in The Steading, his god’s home in Carceri. With the deaths of several giants including hill giants, stone giants, and a fire giant, everyone considered their next plan of action.